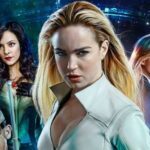 The Legendary Ladies are back at it with a new episode of the Legends of Tomorrow Podcast. 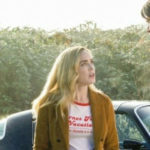 Hosts I, Amy and I,Morgan and I, Kat discuss (at length) the newest episode of Legends of Tomorrow, I, Ava. 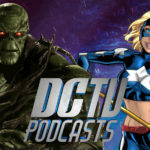 The Ladies discuss whether AvaLance is endgame, recognize how Ava has gone from “The Chick” to one of their most unforgettable characters, and don’t shy away from their irritation with Mick. As always, an MVP is crowned, extensive listener feedback is read, and the ladies share whether or not they’d want an android or clone significant other.